The Freeman Scoring services of Maxpreps have crunched their numbers again, to reveal the top 20 homeschool dynasties in the nation. They compiled massive statistics from the past 5 years to come up with a dynasty power rating. 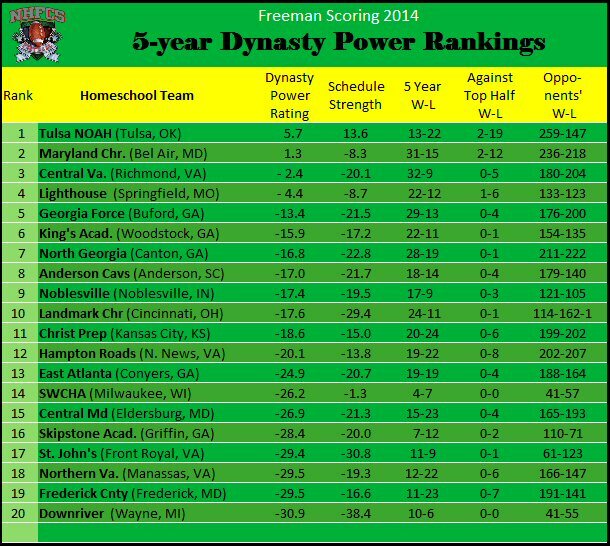 Not surprisingly, the top 10 teams are all beginning their 2nd decade of homeschool football. These teams come from so many regions of the nation. Each of these teams' success is a tribute to the great leadership of a well-organized and broad base of parents who have made the kids a priority. 2014 Team Eligibility: easy to do & worth doing. The NHFCS is committed to helping coaches and families establish National team and player eligibility and accountability. It is important to make the process simple and fair, without a lot of paperwork. So we're simply including it in the process of listing the team roster on Maxpreps (our partner in national rankings tabulating). In the past, there has not been a clear process of determining that a team is primarily comprised of home-educated student-athletes. Perhaps some players and teams have not been sufficiently vetted and some unwarranted inclusion has happened. But worse than that; some good teams have been the victim of scurrilous 'whisper campaigns' to denigrate their reputations. Sometimes the whispers are spread by people who really do believe there is merit to their claims. 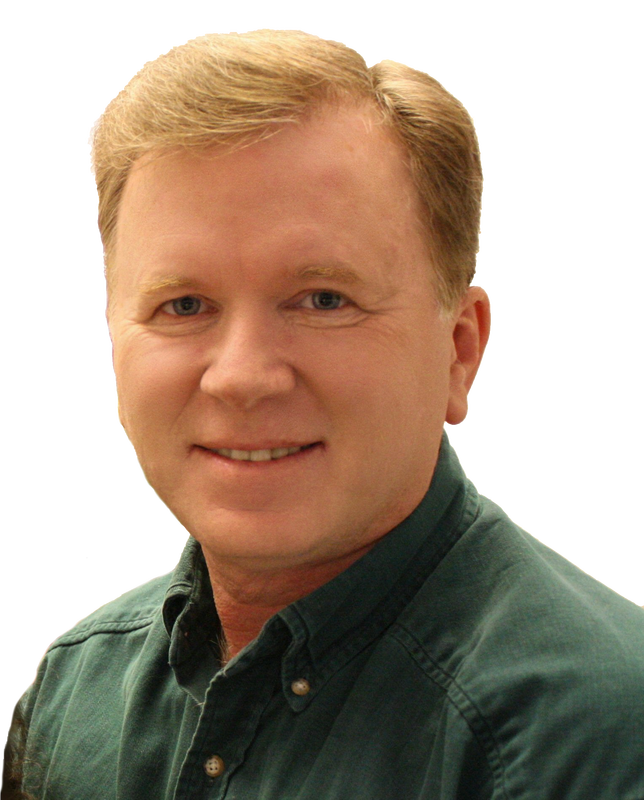 But a process needs to be followed in substantiating the facts and some regional and national oversight is needed for the sake of the growing homeschool sports organizations and networks. Self-reporting your roster in the preseason is now expected of all the homeschool teams in the NHFCS national rankings service. This can be completed by the statistician or coach in less than 30 minutes and it will be viewable for all fans, opposing teams, college scouts, and homeschool oversight organizations. It protects family privacy and confirms team homeschool ratios. When the coach or statistician logs into the "coach access" section of MaxPreps, he will find the place to post the current year's team rosters. 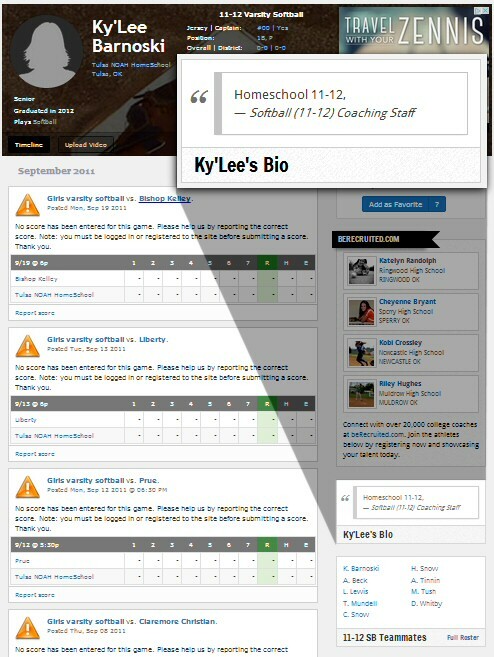 As each athlete's info is entered or updated, simply add a note in the 'Notes' box. If the athlete receives a majority of his education in the home setting (including co-op & umbrella classes) then he should have a note saying : Homeschooled 2014-15. If he is enrolled in an educational institution for most of the week (private or public) then the name of the institution should be posted (i.e. Jefferson High School 2014-15, Westminster Hall 2014-15, St. Thomas Academy 2014-15, etc). See illustration A. 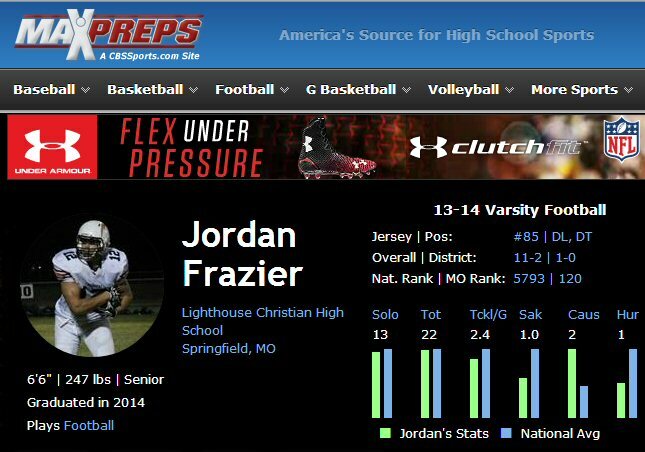 When each athlete's information is updated, there will appear a new box on the athlete's MaxPreps page. It will say "Bio". This box will state the information that was posted in the notes section of the roster update. See illustration B.
Maxpreps follows your athlete's accomplishments throughout their 4 high school years and for each of their sports teams. This page is designed to become a complete "package" for college scouts to gain a full appreciation for the student athlete's development and talents. 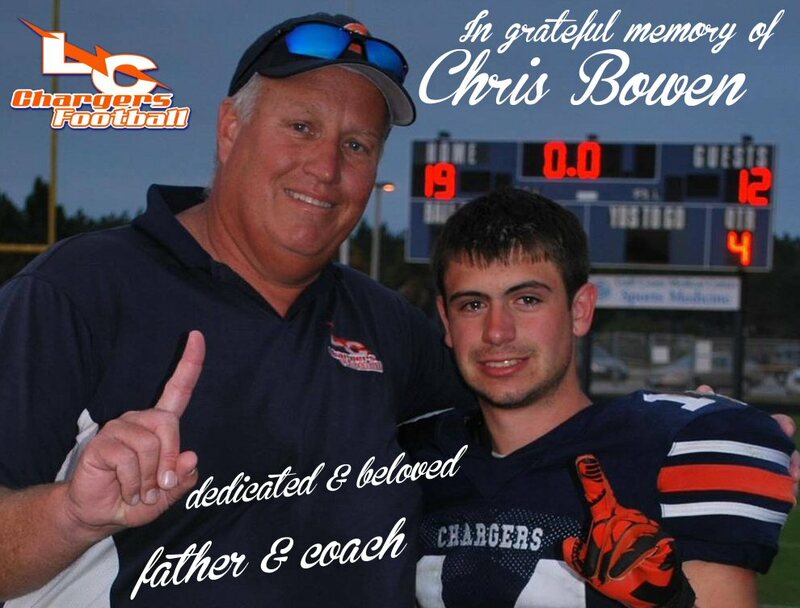 Highlight films and photos can be uploaded so that families can simply email the link to any coach whom they'd like to receive consideration from. The reporting process is complete and the team's factual information becomes verifiable. This will help the team gain opportunities to play better opponents and opens the door to broad acceptance withing the prep sports organizations within the state. Often, public school coaches have been leary of playing homeschool teams because the felt it was not fair if both teams didn't have the same standards of establishing eligibility. 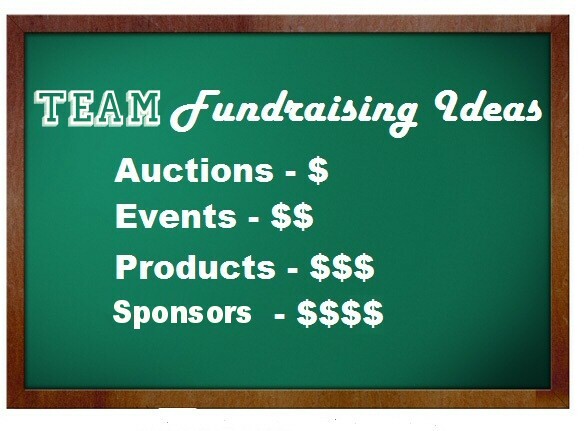 ﻿Question from a coach: What are the determining factors when deciding weather a team qualifies as a homeschool team? We are 90% homeschool athletes with the rest being athletes who attend schools that do not offer football. Answer: Hi, Coach. congrats on the great season! This has been a difficult issue for us, this year. But we are doing our best to make the responsible decisions and yet be nice about it. We don't want to become so overburdened with requiring forms and documents, so to some degree we rely upon peer observation and responsible reporting. We've had more phone calls from coaches this 2 past months, than the rest of our 4 year history, so.. yeah; you're in you're rights to ask the questions. What to do: When you review our policy statements, you'll notice that we are open to combined teams representing a joint effort of 2 or more institutions to provide a football opportunity. But we are not tolerant of players who are not eligible to bear the title of 'high school athlete'. If a legitimate hardship exists, a homeschool sports organization is morally required to inform all opponents. And they would be wise to inform the NHFCS. 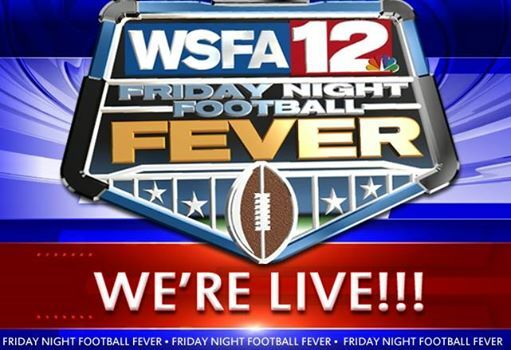 If you're unsure how controversial your team's athletic status might be, ask yourselves; "Would the public schools oversight league of my state approve the eligibility of our roster?". If they would have an objection to one or more of your team's athletes, then your team leadership would be wise to address the issue with your homeschool opponent's coach in the preseason. When the issue gets discovered in mid-season or postseason, you're going to face a natural prejudice in the eyes of teams who compete against your team. It has the appearance that you were hiding something. What not to do: Having said this, one very dishonorable behavior for opponents to enjoin is to spread innuendo and rumor without directly presenting a formal inquiry. Any team who's had some success has been the victim of scurrilous defamation from jealous losers. Coaches need to publicly put a stop to such talk within their organizations. And they certainly should not be the one's spreading unsubstantiated claims, Sadly, all of us have said things we regret, but the student athletes will think higher of an openly repentant adult than one who refuses to own up to his reckless assertions. 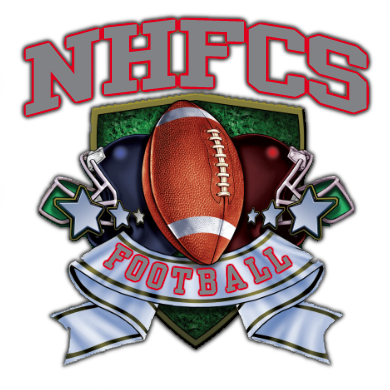 What NHFCS can do: The NHFCS was formed by a group of former coaches. None of us are serving currently on any varsity team. We will make determinations which we believe are in the best interests of homeschool football, and fair to each athlete and team. The best assistance we can ask for is full reporting of competitive results, posting accurate schedules and rosters, and honest disclosure of extenuating circumstances. 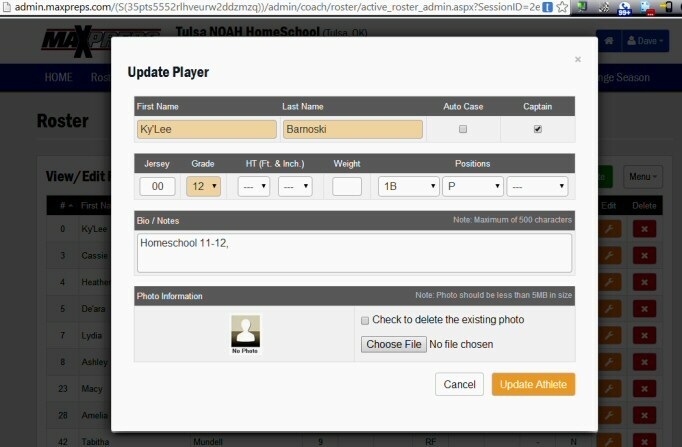 You will get much better results if you can communicate directly with other homeschool teams on your schedule, first. If there is broad agreement from your opponents, the case will be strengthened. But we've removed teams from our rankings when we were compelled to. Yet we promoted those teams as a viable opportunity to homeschoolers who have no other team available. Each preseason we relist all known homeschool teams, but we remove teams as we learn of eligibility inconsistencies.